Ever went to the toy store and felt lost while buying toys for your child? It’s easy to get confused amongst the countless colourful choices. Is it too advanced for his age? Will he like it? 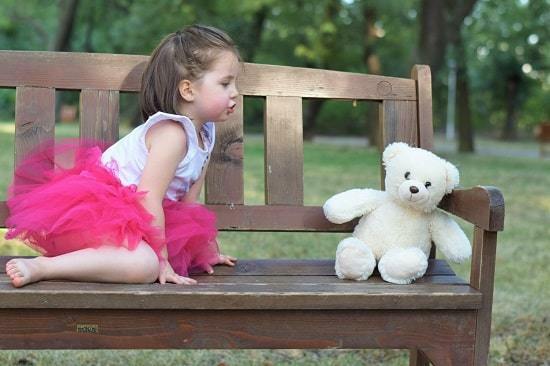 What kind of effect will the toys have on your little one? Choosing Safe Toys for Babies and Toddlers is always not that easy as you might think. If all these questions occur to you while you go toy shopping for your munchkin, then worry not - we’re here to help! The first thing that you have to consider is to understand that toys are for playing. Don’t turn games into chores. Then again, also keep in mind these toys can install new skills and help them learn new things. 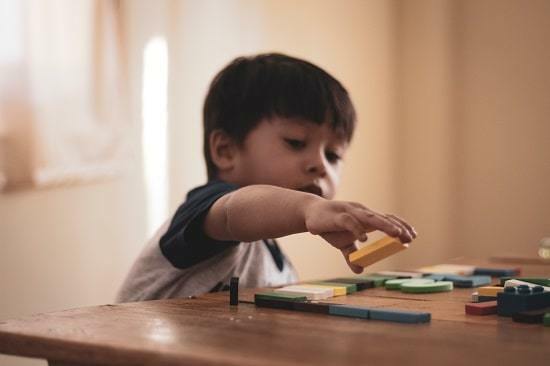 Now, here are some tips for the do’s and don’ts of buying toys for your child, follow these few general rules for purchasing kid’s toys, and you will become a toy shopping expert in no time! Make sure that toy safety standards are maintained. What Should You Buy For Babies and Toddlers? Always opt for buying colourful toys. Kids love colours and are automatically attracted to them. Make their heart smile by giving them nice multi-coloured toys to play with. Little kids enjoy different music and learn to differentiate sounds from an early age. Buy them musical toys which will make your kids laugh, and you can even sing and dance together a little. See, one thing you must keep in mind is your baby is small, okay? So buy toys which are easy for them to maneuver. If you buy a ginormous toy which is super heavy, chances are they won’t be able to play with it. Safest toy option for kids is to get them soft toys. They can cuddle those to sleep and generally associate those fluffy bears or bunnies with mother’s warmth. So these are mostly gender neutral. If you have a baby girl, you can buy them doll sets to play dress up or tea party which don’t cost you much. If you want to spend more then you can buy those dolls that can sing or talk as well. For your tiny sized baby boys, you can choose from a wide range of toys for one year olds, like activity cubes or mega blocks. If your kid is about 4-7 years old, buy them the picture puzzle games. This way, they would learn problem-solving skills which will also work as a brain developing exercise. Oh and guess what? Kids who are above 4 years old enjoy playtime with their parents. Free some time for your kids and play some board games with them. Teach them various techniques, and soon this will make them more alert and enhance their reflexes. Kids are generally playful. So if you want them to be physically active, buy toys like plastic balls or toy cars. This will increase their physical activity when they play with it. You can get those mini scooters or automatic toy cars as well if you are feeling a bit fancy! There are some building toys, very ‘Bob-the-builder’ type, where they can make their own toy car, you can also buy those. It will be a fun game for them and will enjoy crashing one car into another or even keep them in their collection of toys. What You Should Not Buy? Not all toys are appropriate for children, and some can even be dangerous. Here’s a list of what to avoid. Refrain from buying toys which can hurt your little one. Always buy things without sharp edges. Kids do not understand what can hurt them. So do not buy any sharp object that can poke them in the eyes. It’s always best to be careful. No matter how interesting those colourful bouncy balls look, do not buy them. Yes, your kids will love to see them bounce, but remember kids often put their toys in their mouth. Just avoid buying any toy item with harmful gel or toxic chemicals inside. They often bite it and might swallow the chemicals by mistake. Better to be safe than sorry! Please don’t buy balloons for kids. For a 3-4-year-old, sure go ahead and buy them a bunch of balloons, but these are not safe for babies who are below the age of 2. Babies want to eat everything as a form of understanding what they are playing with, so if they bite a balloon and God forbid it bursts in their face, the explosion might leave them in a shock. It can also hurt them badly and is hence quite unsafe for kids. If you have a baby, you would know by now how they love to put everything in their mouth. So, refrain from buying anything that has magnets or small screws or keys which your kid might accidentally swallow while playing. Swallowing those might cause choking or infection and may also cause blockage inside the arteries. So, it is essential that you choose age-appropriate toys for your beloved child. Dear parents, please do not buy any toy that has a sharp string or rope attached to it. Babies throw their hands everywhere and are always at risk of getting strangled by long wires or cords. So, it’s your responsibility to keep your child away from any unexpected danger. Keep their delicate little neck secure and away from such toys. See, just because you loved a toy when you were a kid, does not mean your kid will love it too. So, buy toys according to your baby’s taste, not yours. 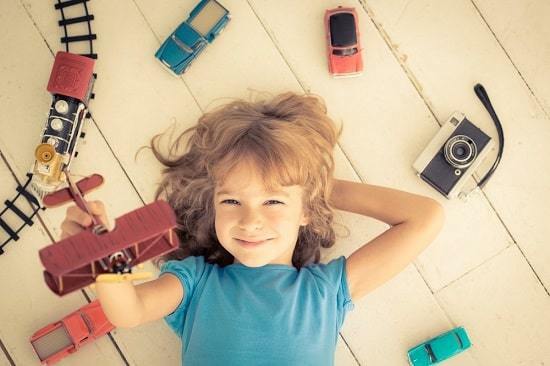 Sometimes a toy might make you feel super excited, but that won’t necessarily make your kid happy. You must choose the appropriate toy for your kid. The kind of toys you want to buy for your child tells a lot about the type of parenting you are promoting. So, always be careful while picking something for your kids. Their brain develops at an early age, and they learn from you. Always keep in mind is all children are not the same. So, think about the likings of your child and buy things accordingly. Kids have plenty of free time to think, and they tend to be curious souls. Buy them the right toys so that they spend their time learning something valuable and develop various skill sets. Also, spend some time with them and share the fun memories with you. A young mind is a powerhouse of positive energy. Be there for your children to share it with and double the enjoyment.